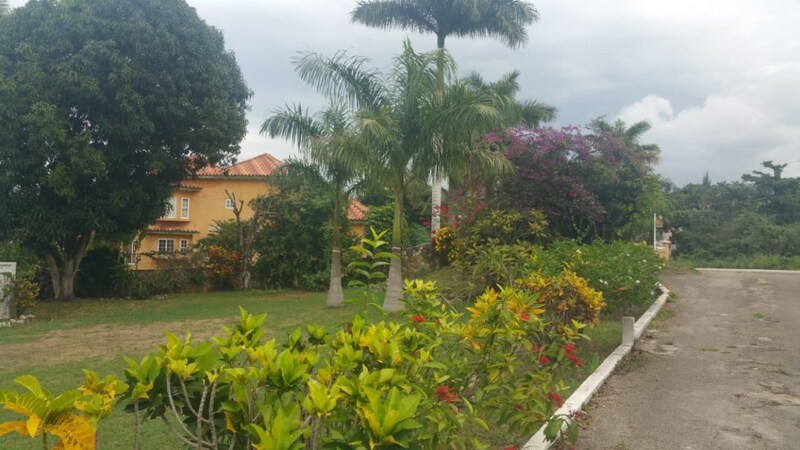 Very spacious and tastefully furnished town home is located minutes away from Kingston's business & commercial district (New Kingston) there are several historical and cultural sites near by (Devon House, Bob Marley Museum, just to name a few). The property is located within a 1-2 mile radius from embassies, a hospital, supermarkets, schools, commercial banks & other commercial and social facilities. Each bedroom has its own bathroom and air conditioning. Town home comes with its own private back up generator, hardwood wood flooring on the second level, private patio for entertaining, helpers quarters and laundry area with washing machine and dryer. The community comes with a pool, playground, all enhanced with landscaped grounds and gated 24 hour guard service.